Depending on your opinion of The Stage, and on a lot of different factors, you may be sceptical of the list’s validity / relevance to the theatrical landscape, but as a few people were already flagging the gender imbalance in this year’s list, I thought it would be helpful to provide a structured breakdown. 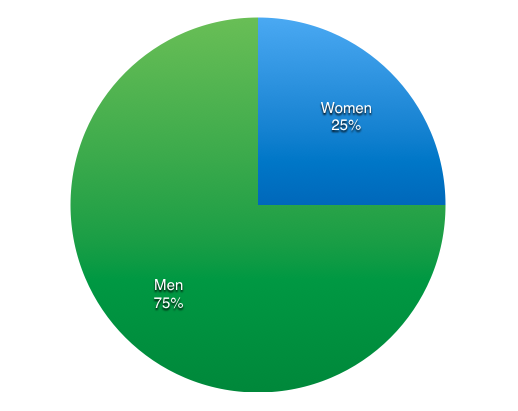 – The list in total is comprised of 25% women to 75% men – there were nine cases of female/male partnerships or women being mentioned in conjunction with a male colleague or counterpart, and two of female/female working partnerships. – BAME entrants do not make an appearance on the list until after the top 20. 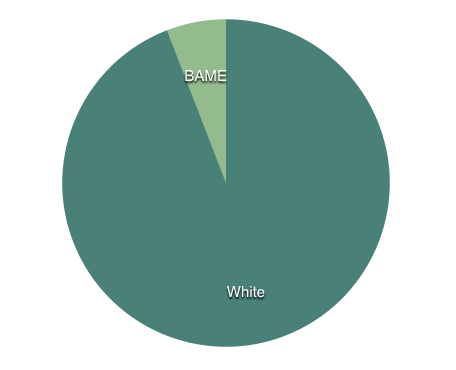 Not having met the vast majority of people on the list, I am uncomfortable in speculating on people’s ethnic heritage through the medium of the internet, but am fairly confident in saying that there are fewer than 10 BAME professionals on this list; yielding a ratio I have shown below. – The Stage’s logo for the list features three men and three women, two of whom are from BAME backgrounds. 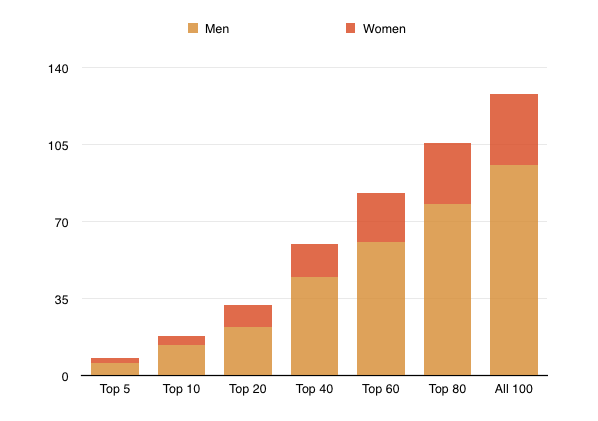 I think you can agree this is not proportionately reflective of the data. – Regardless of how and why this list is put together, these figures are undeniably reflective of larger issues within theatre and the performing arts; something we’re all responsible for. * I’ve double checked my numbers but please let me know if I’ve gotten anything wrong.